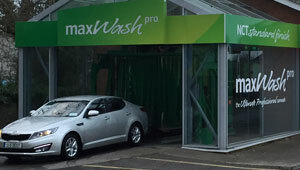 In the sudsy and soapy world of car washing, we are the professionals. 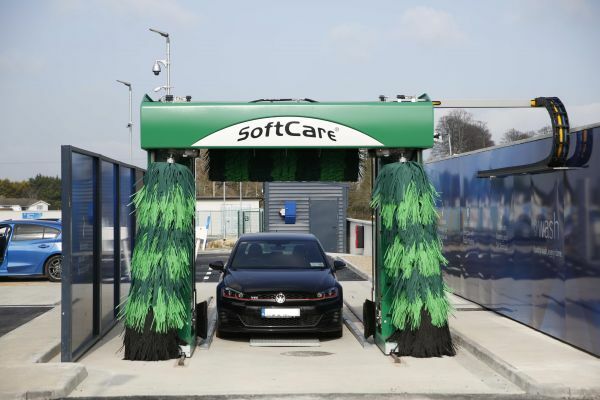 SofTecs® is a new and highly innovative, paint protecting, brush material, the softest currently available. The foamed polyethylene cleans even the most sensitive paint finishes without leaving the slightest trace. With new vehicles, maintaining the shine of the paint is particularly important. SofTecs® keeps your paintwork dazzling all the time. 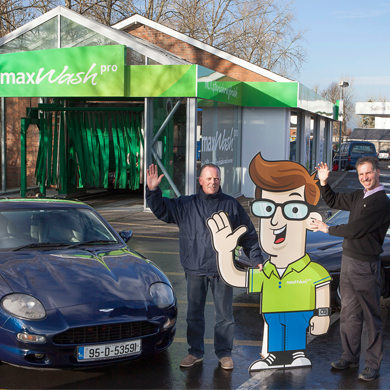 When you visit Maxwash, you know you can expect the very best car wash around. 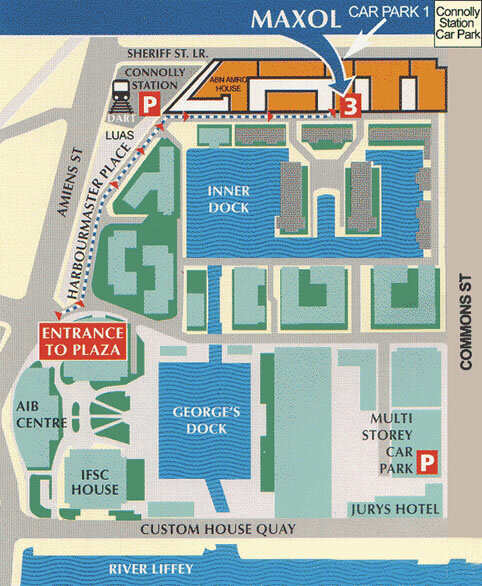 Our four Maxwash Programmes are detailed below. These programmes are generally available across all Maxol Service Stations but there might be some variance from station to station. It's important to clean the underbody of your vehicle to ensure that harmful dirt and contaminants do not accumulate and eventually clog moving parts. When summer bugs hit the front of your vehicle they quickly dry and harden. The surface of the vehicle should be cleaned as soon as possible to prevent the bug's acidity from damaging the painted body. When leaves fall onto you vehicles painted surface they can cause damage by leaving an outline on the paintwork. Remove leaves by hand as you see them on the body. If you don't, rain wets the leaves and sap and other chemicals from the leaves can etch the paint's surface. If you regularly park under a tree, your vehicle will accumulate sap falling from above. If the sap has been left on the paintwork for an period of time, it can be a lot of work to remove.